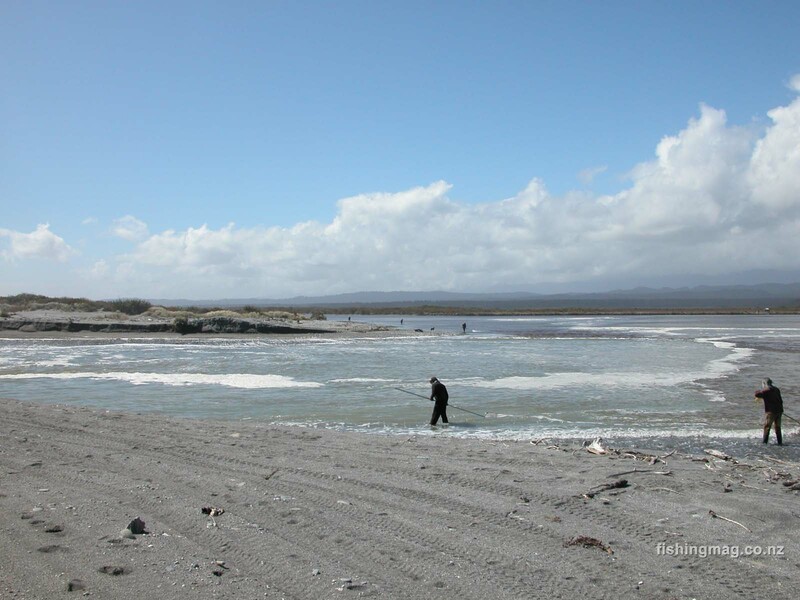 Salmon anglers at the mouth of the Waimakariri River, Canterbury, South Island of New Zealand. Whitebaiting with pole nets Okarito River and Lagoon, Westland, South Island of New Zealand. Desktop wallpaper of whitebaiting with pole nets Okarito River and Lagoon, Westland, South Island of New Zealand. 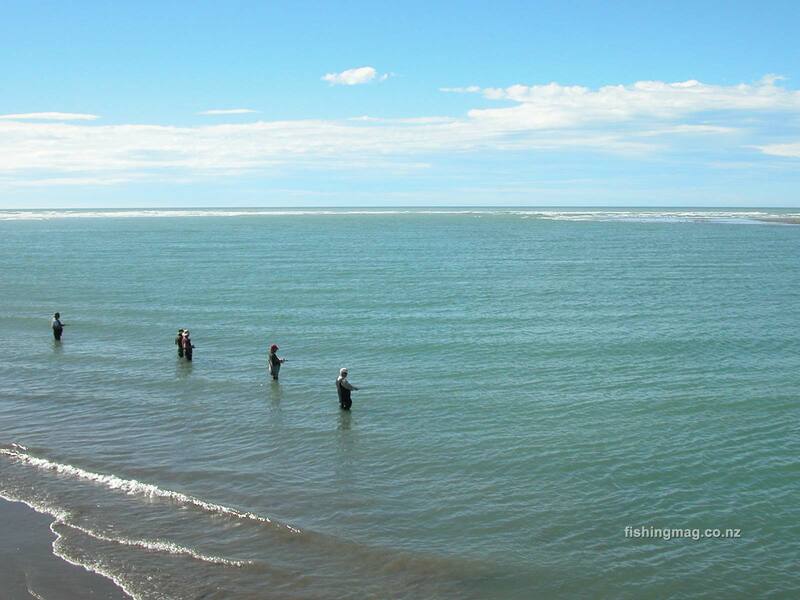 Desktop wallpaper of salmon anglers at the mouth of the Waimakariri River, Canterbury, South Island of New Zealand. How to place one of these pictures on your computer’s desktop. 1. Click on the picture you require to enlarge it in a new window. 2.Right click over picture and press Save Image As onto your computer. 3. Then go to Control Panel/Appearance and Personalization/Change Desktop Background. These pictures keep the background uncluttered so that your desktop icons are easier to see. Previous « What Do Salmon Eat while at Sea?